As many aircraft are operated over decades, a short-term noise reduction is not a matter of new aircraft developments but strongly targeting the question how to reduce the noise generated by the existing aircraft fleet. Operational means such as, e.g., steep constant descent approaches provide only limited noise reduction. Therefore, a source noise reduction is still the most promising way to achieve meaningful aircraft noise reductions. As is obvious, all the kinds of retrofit technology to reduce airframe and engine-related noise needs to undergo the typical and precisely defined EASA or FAA certification procedures to ensure the safe aircraft operation and to guarantee compliance with environmental standards. In the course of this paper, selected limits and challenges will be described that occur during this procedure and that need to be incorporated in the noise reduction device’s design and application. It turns out that from the certification perspective as well as from the economical point of view, the weight of any noise reduction device is crucial. Against this background, the noise reduction per kilogram excess weight becomes a figure of merit that should be maximized apart of or in addition to the Effective Perceived Noise Level which serves for decades as both a noise certification metric and figure of merit. 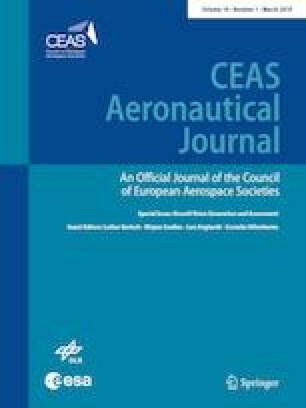 This paper is part of a Special Issue on Aircraft Noise Generation and Assessment.